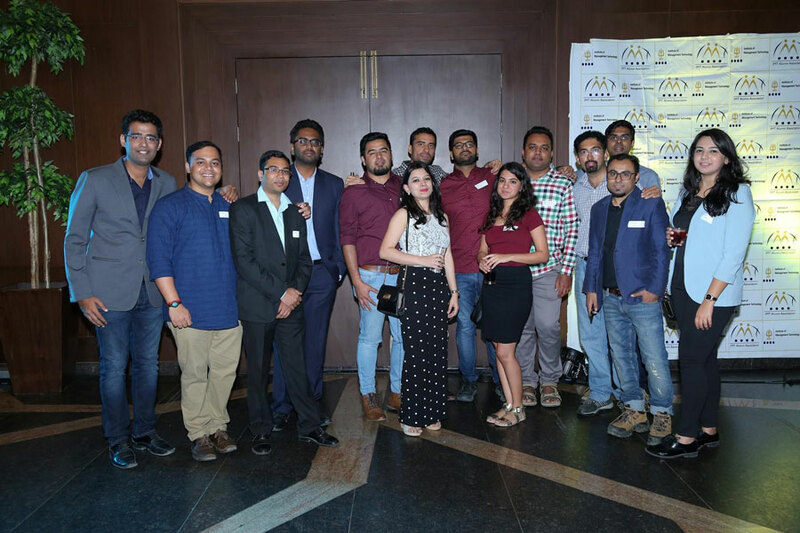 The final Alumni Meet of 2017-18 ends with a spectacular evening! 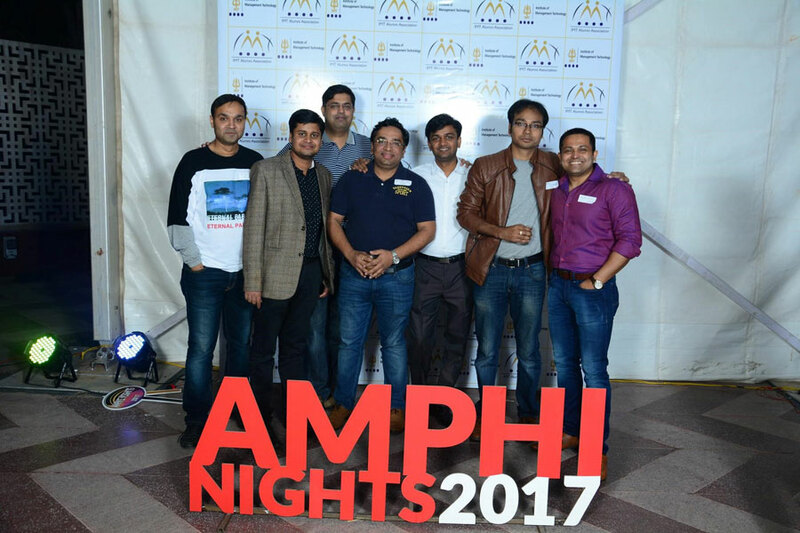 – Amphi Nights 2017! 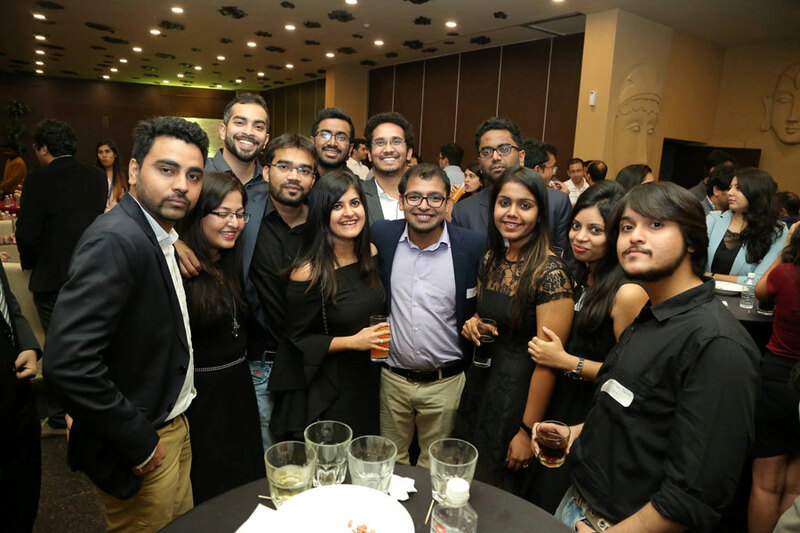 The IMT family reunites in Bangalore. 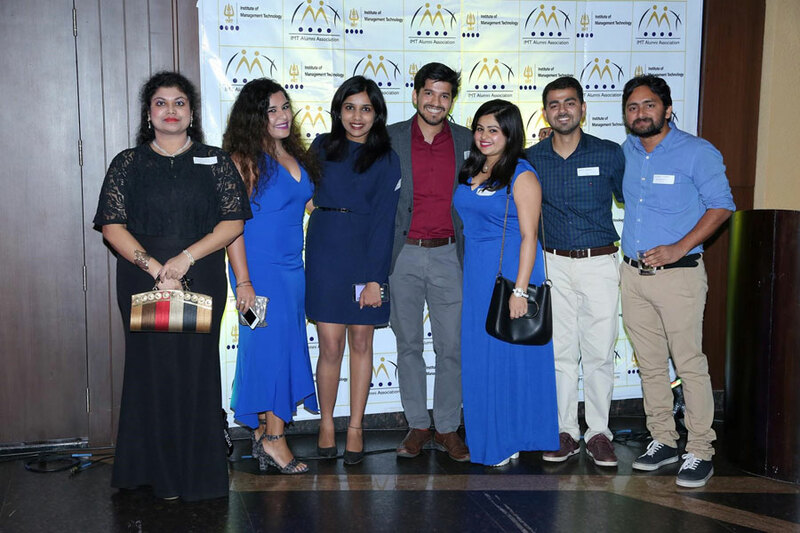 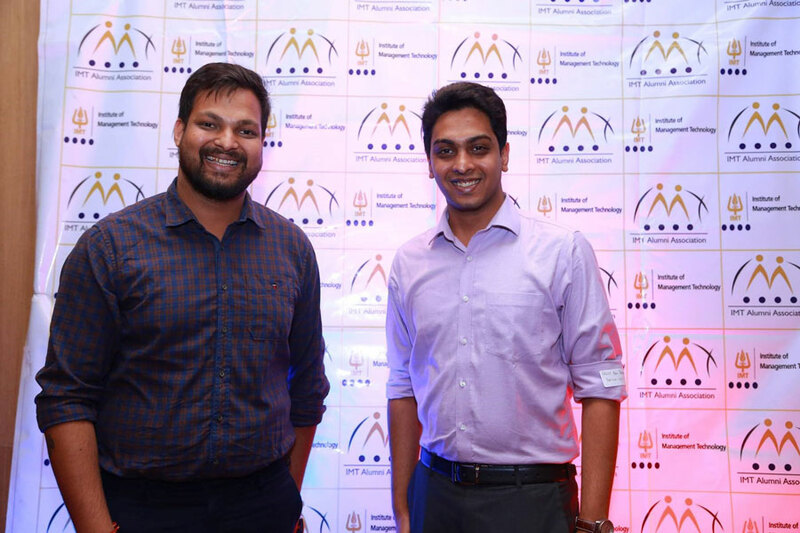 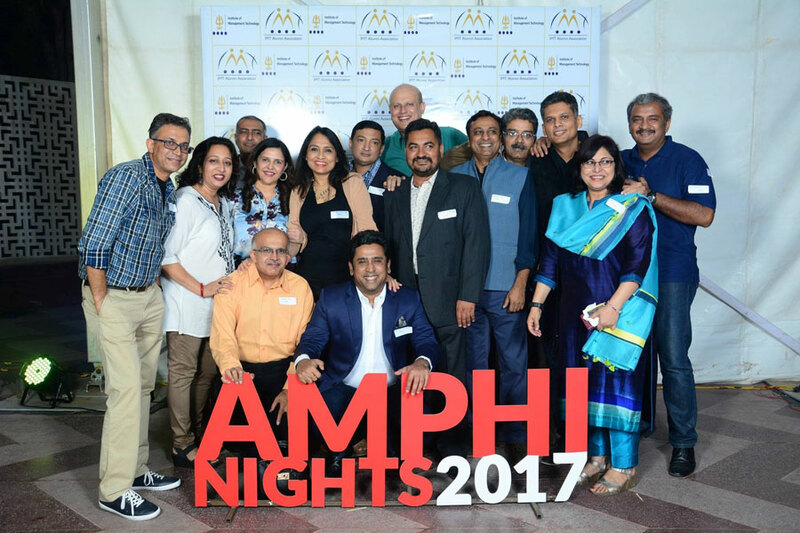 A fun and frolic evening filled with laughter, music and good memories – Amphi Nights 2017! 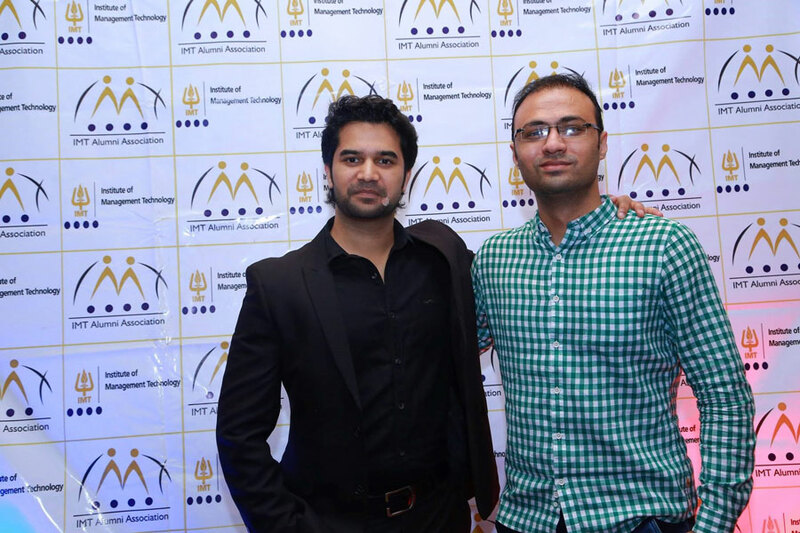 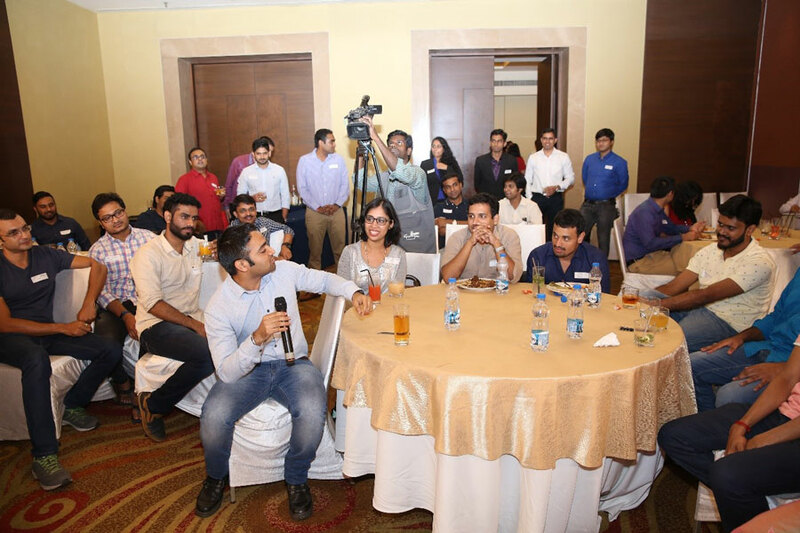 Our esteemed alumni of IMT Ghaziabad join us for a night of laughter and entertainment! 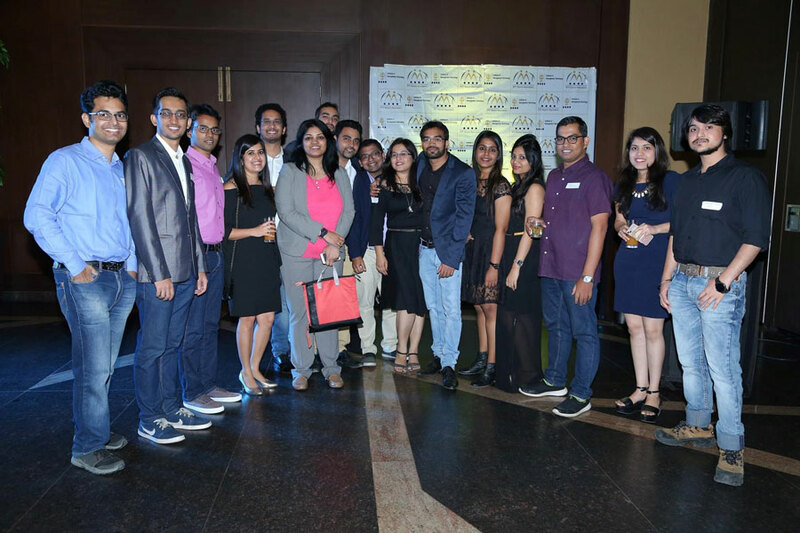 – Amphi Nights 2017! 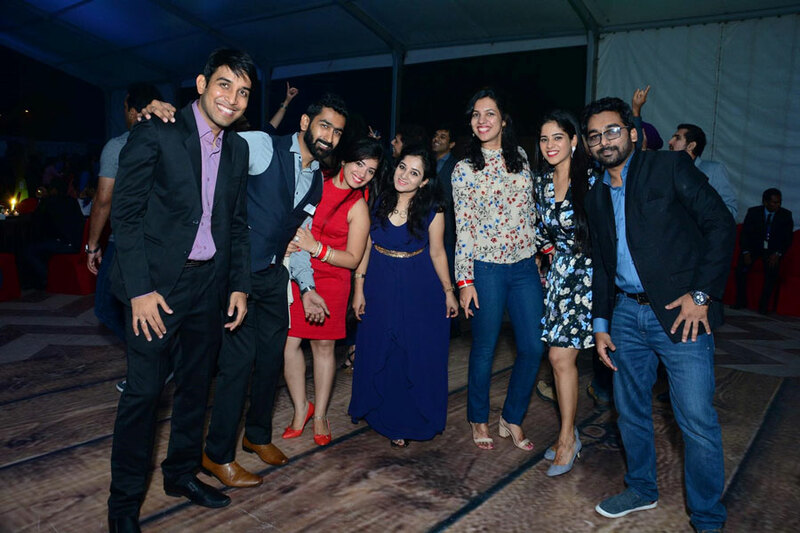 An evening dedicated to reunions, interactions and reliving the memories. 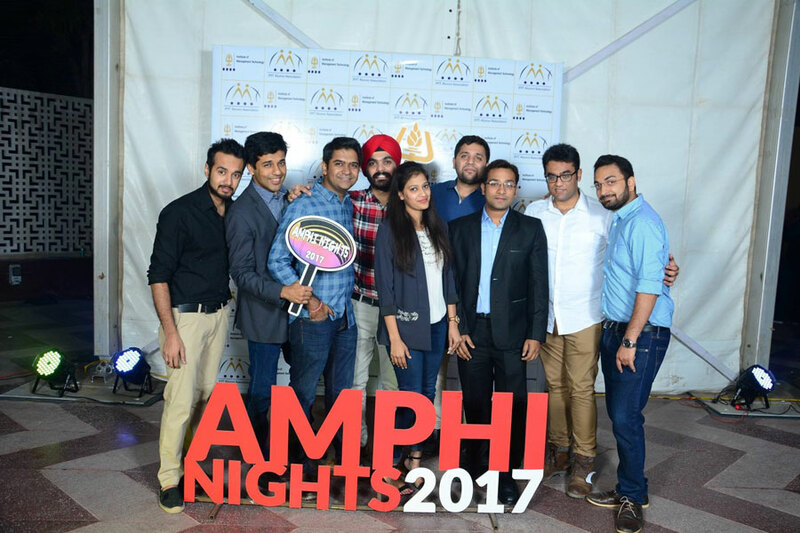 – Amphi Nights 2017! 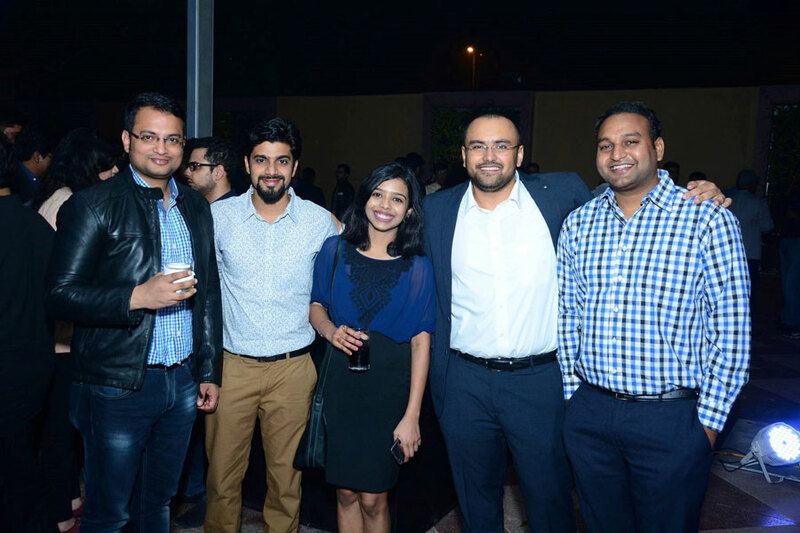 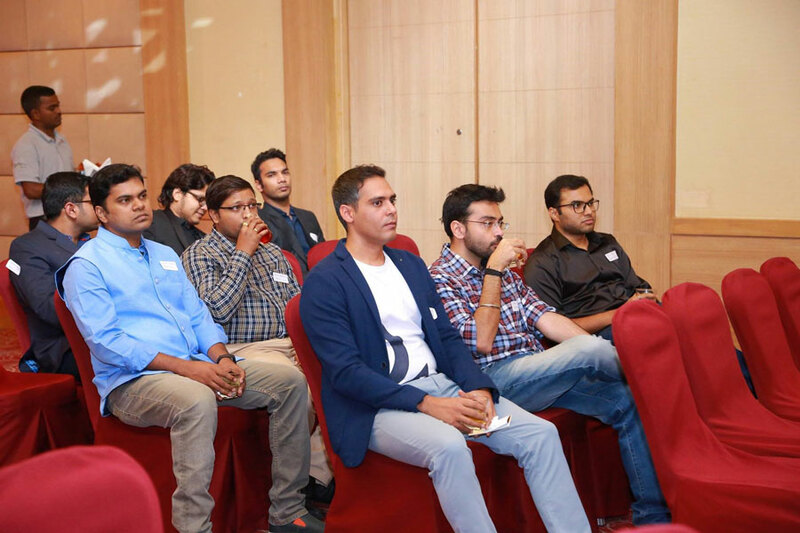 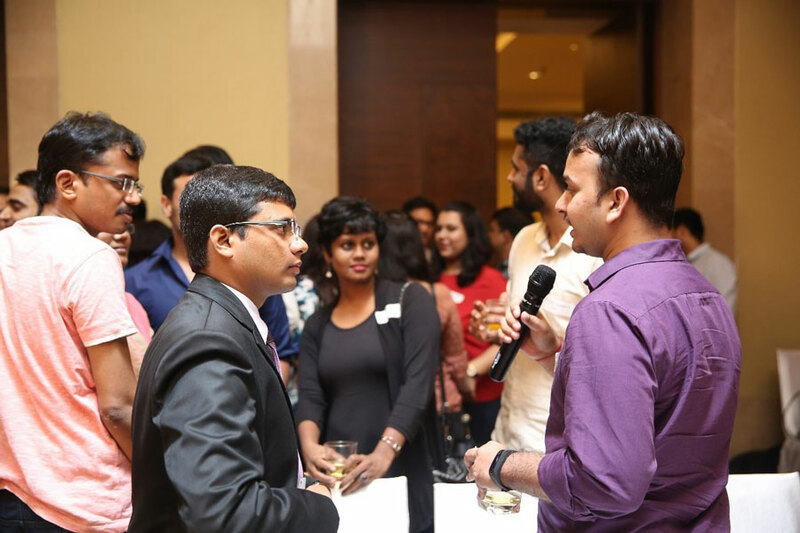 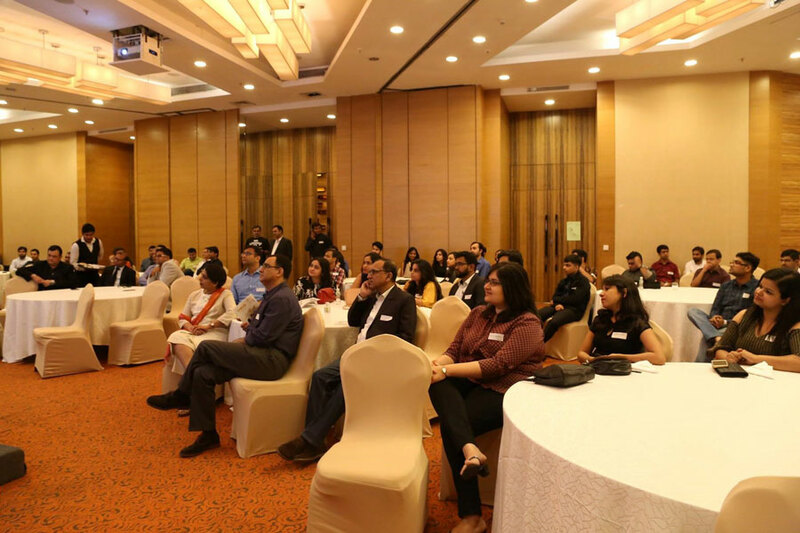 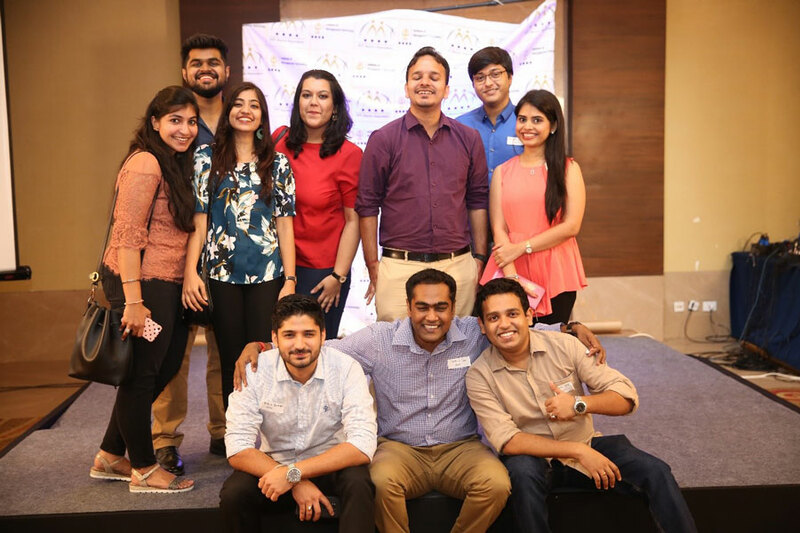 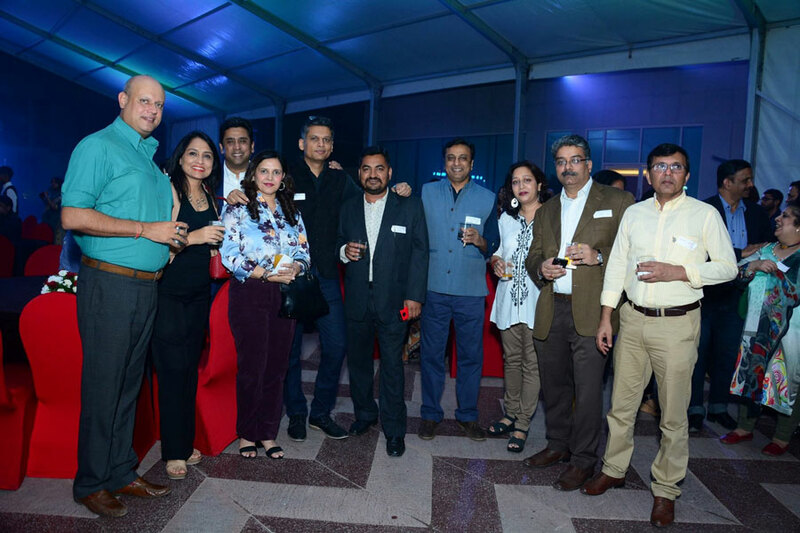 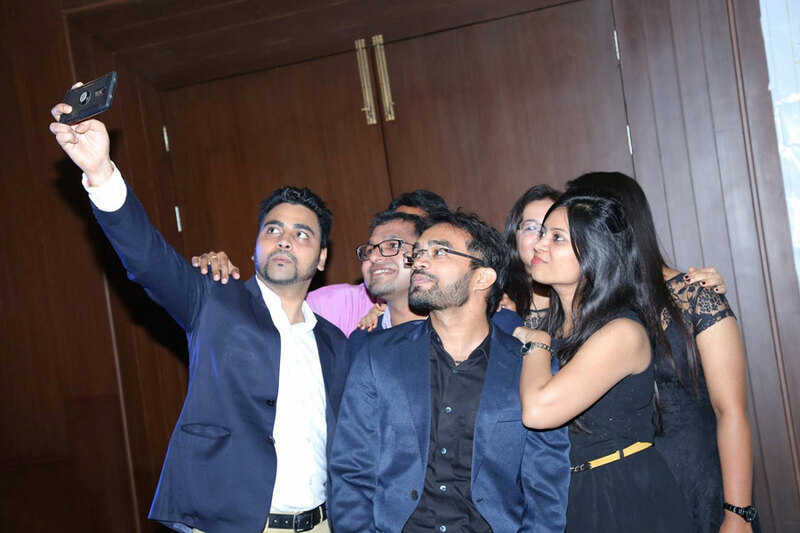 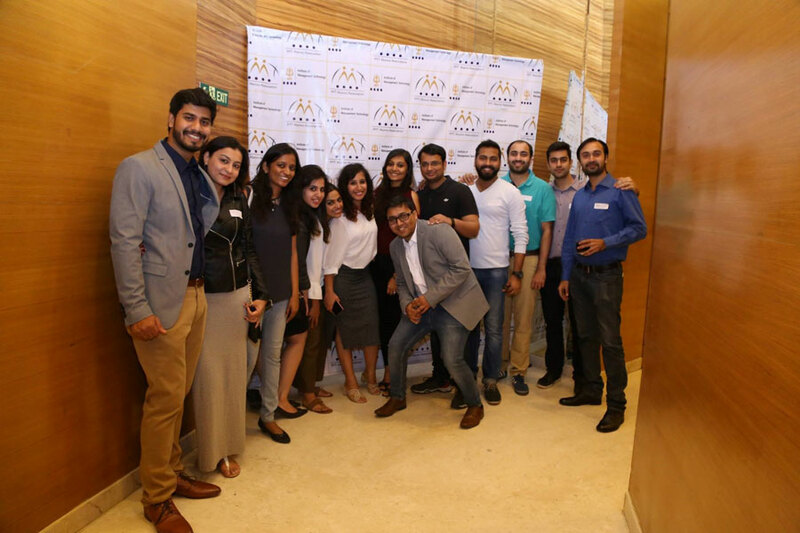 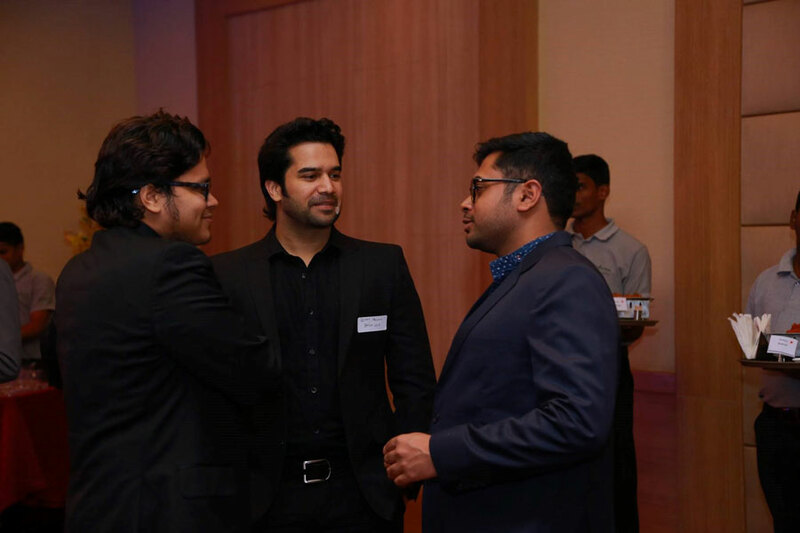 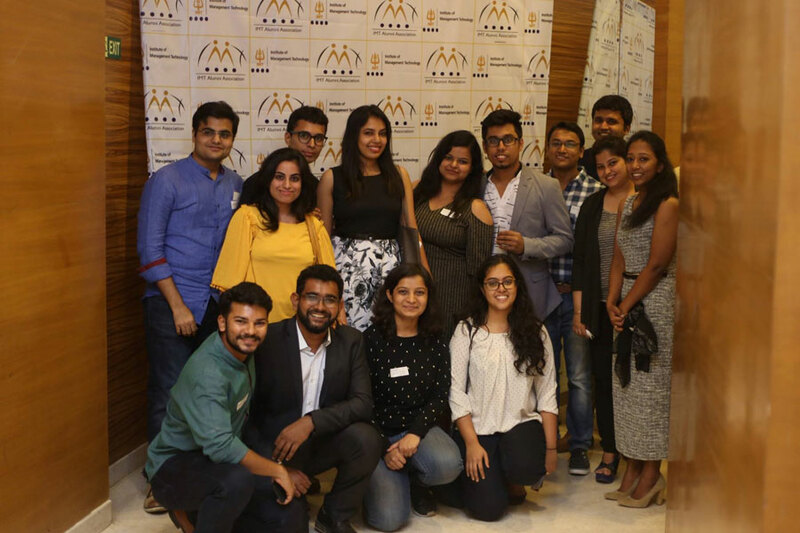 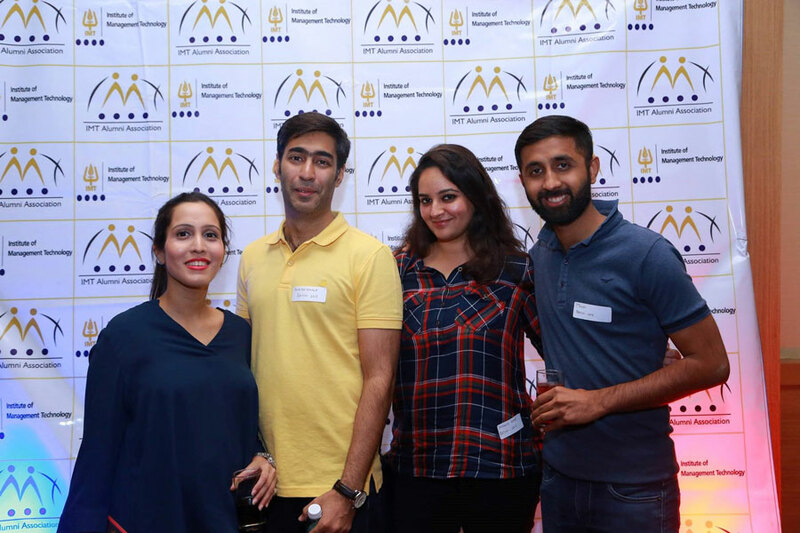 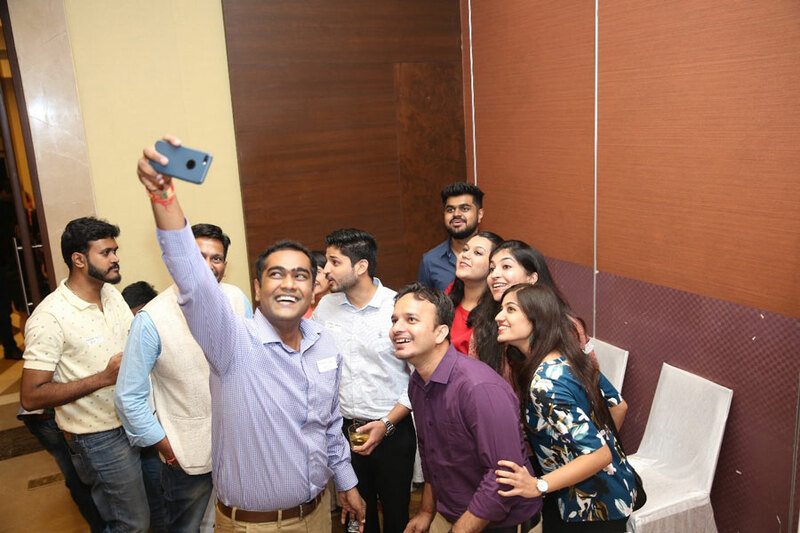 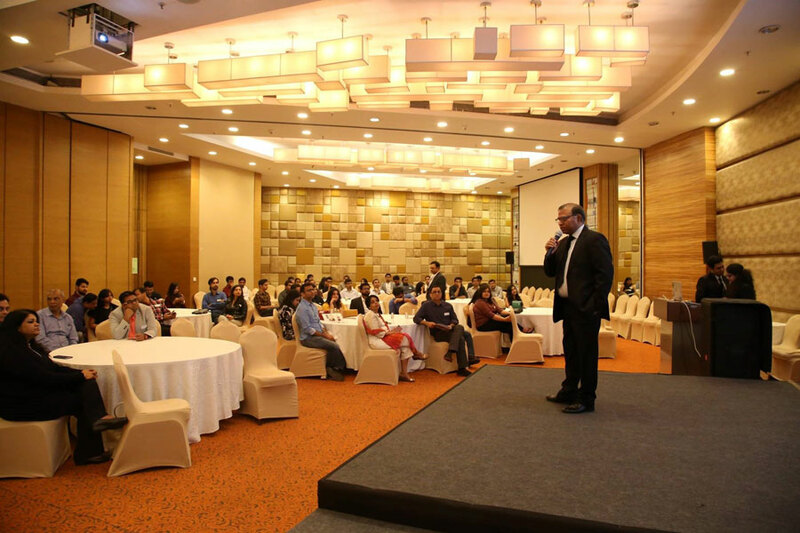 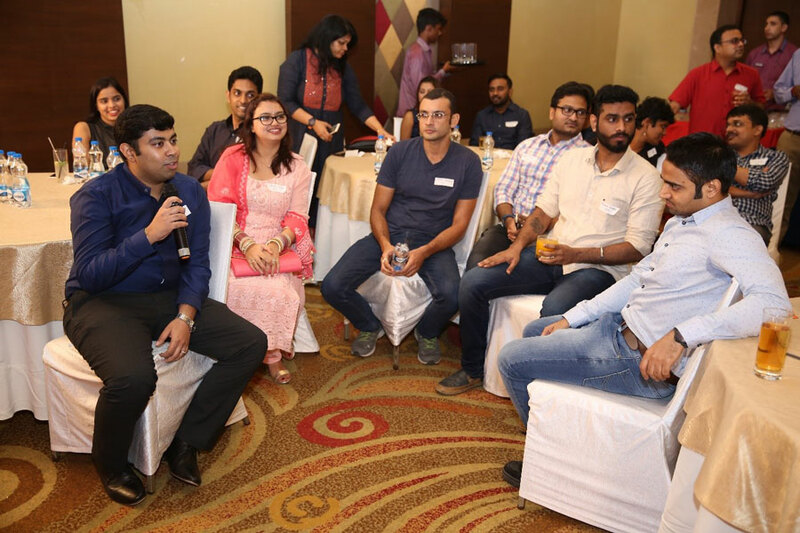 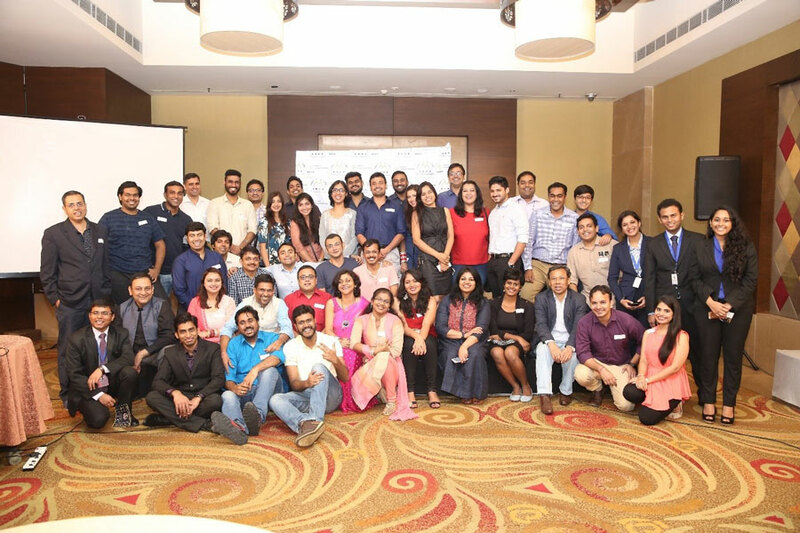 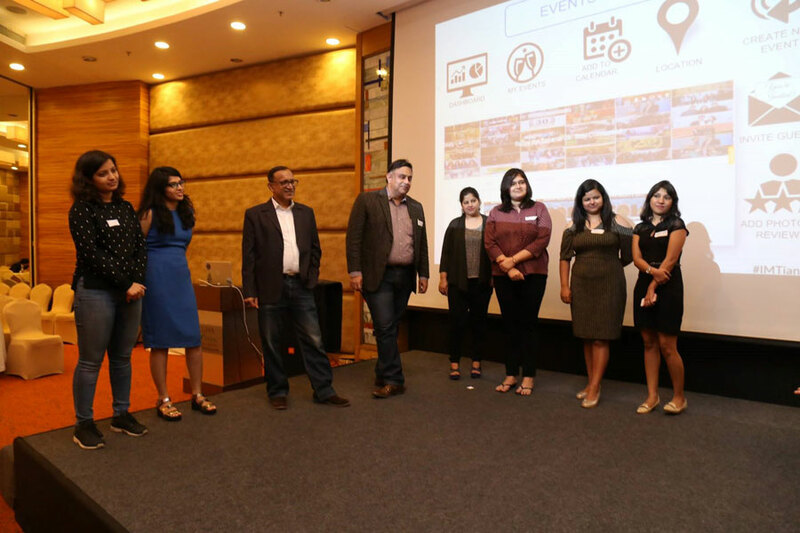 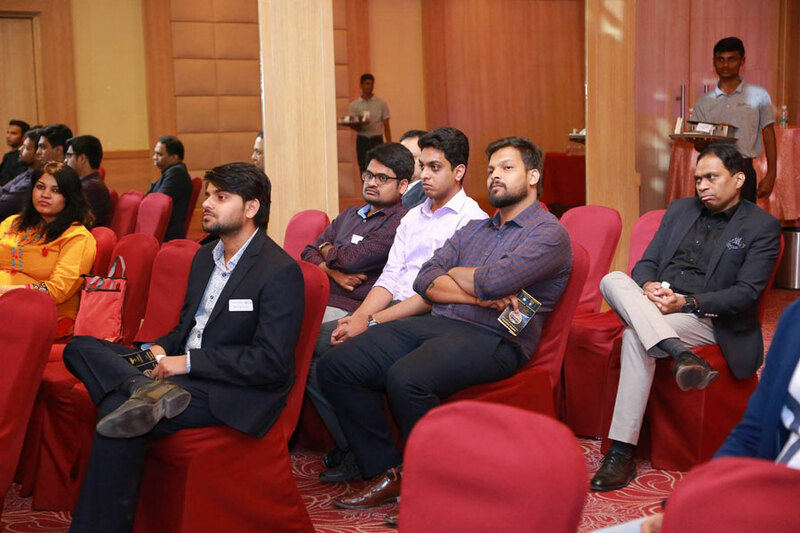 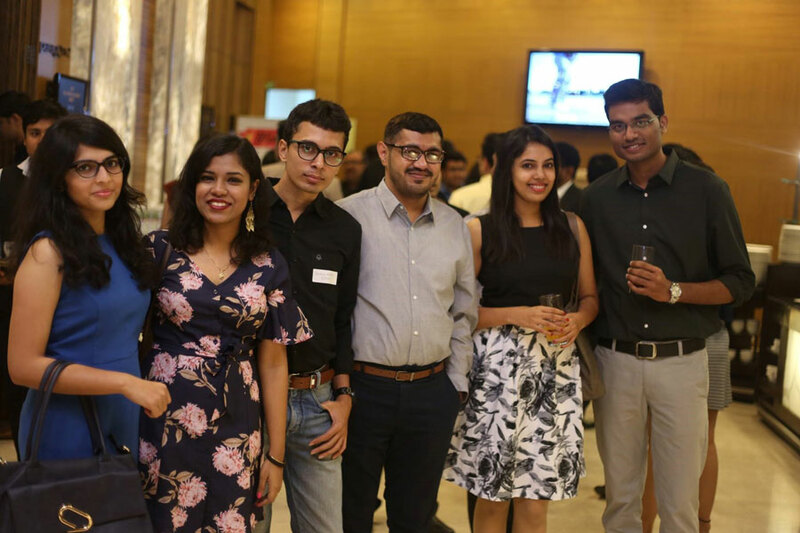 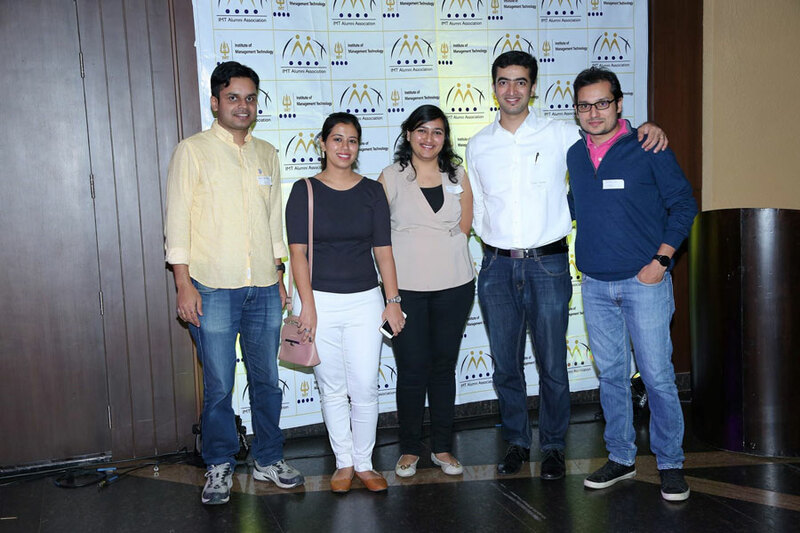 The fun and frolic of the AIAMs at the Delhi Chapter – Amphi Nights 2017!